There are a lot of women who pin different braiding ideas on Pinterest and other social media sites. But, a lot of women do not know how to braid that well. 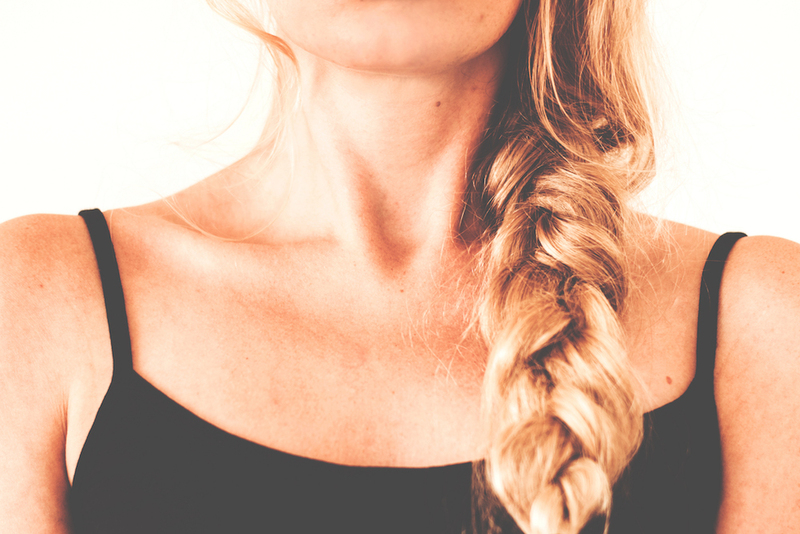 Most women know how to do the standard braid, but if you were asked to do a French braid, would you be able to do it? Most people will not. Remember that there are some braid styles that are easier to do than others. It will be up to you to choose what you want to do on your hair. There are always some hair tutorials that are available at video sharing sites. You may learn a thing or two when you watch these videos, but you have to admit that braiding can still be very complicated for a lot of people. Here are some braids for your long hair that you can actually do. Do you want a type of braid that you can wear when you have to attend a formal event and you want to look extra nice? This may be the right hairstyle for you. This is less complicated than the typical French braid. You simply need to braid one side of your hair, then put it up in a side bun. It is easy, right? The fishtail braid is one of the easiest braids that you can learn. Although, this can be a bit hard to do on yourself in the beginning. You can just keep practicing until you can do the fishtail braid on the back of your head without a mirror. Make this messy in order to make this braid more interesting. A lot of people avoid this hairstyle because they think that it is complicated. There are some versions that may be a bit hard to do, but who says you have to do the hard ones? An easy crown braid can make you feel like a fairy or a princess while you are attending a ritzy event. Do not forget to place a few tendrils of hair in front of your face in order to make your look softer. Who says that you cannot mix two braids and make them one? This type of braid does exists. It may seem fancy in the beginning, and may look harder to do than other braid styles, but it is what it is. The style is two braids that are placed together in order to make your hair more interesting. You just need to use two separate braids then intertwine them together with elastic. If you want a type of braid that is Pinterest-worthy, you do not need to search any further because you know that this is exactly the one that you need. This style of braid is easy to do, especially since your hair will be in a half pony. You are not going to do a long braid for this one, but the braid will look great on your long hair. With all of these braided hairstyles that you can try you can have fun with your hair all the time without using a lot of effort.